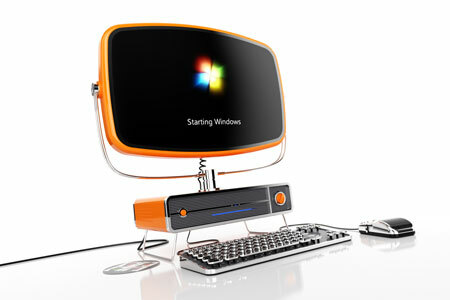 US designers SchultzeWORKS have designed a desktop PC inspired by television designs from the 1950s. 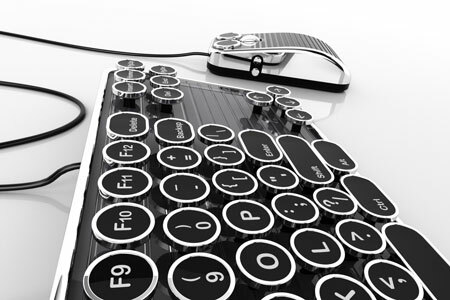 The Philco PC also takes elements of its appearance from antique typewriters and “steampunk” objects. 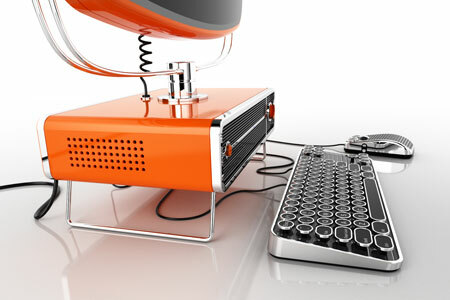 SchultzeWORKS are currently looking for PC manufacturers to take on the design, a video of which can be seen here. 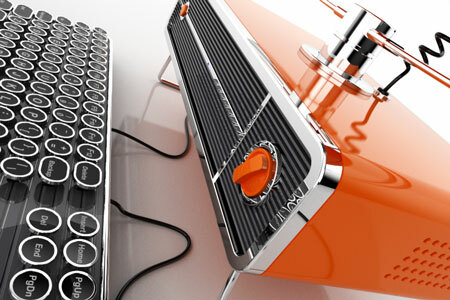 SchultzeWORKS designstudio of Pasadena, CA is proud to announce its top three placement in a recent design competition with their “radical reinvention of the personal computer,” titled ‘Philco PC.’ The competition was sponsored by V-Ray, makers of 3D rendering technology for the Rhino modeling software used to create the project. 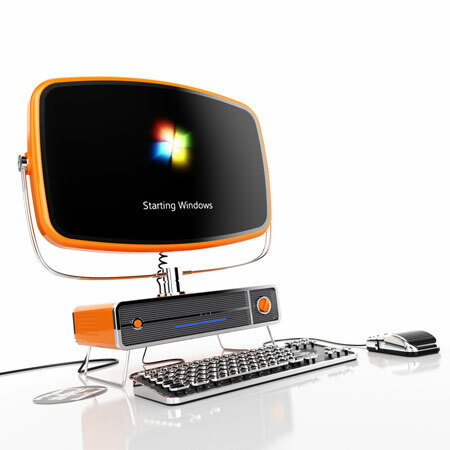 The SchultzeWORKS designstudio has created a wide variety of consumer electronics and housewares for clients such as Microsoft, LG, and Target, but the Philco PC design received more attention than usual. “The design was a total labor of love,” says Mr. Schultze, “but I felt so strongly that, with few exceptions, most computers are engineered eyesores. So it was very cool to receive so much positive feedback.” This interest encouraged additional development and resulted in a one-minute 3D animation. This video is now being used for presentation to PC makers for manufacturing consideration. SchultzeWORKS designstudio was founded by Dave Schultze in 1997. Since then, the firm has designed goods in the categories of consumer electronics, housewares, high-tech toys, furniture, and lighting. Schultze has a degree in Architecture, an Architect’s License, and a Masters of Industrial Design from the prestigious ArtCenter College of Art + Design in Pasadena, CA. Dave maintains a commitment to education by teaching a weekly class in 3D Visualization at OTIS College of Art + Design in Los Angeles, CA. ← Hard drive wallet stores your money - Geeks & guys will LOVE this!